Window Vac Battery Charger 26331150 https://www.kaercher.com/ie/accessory/window-vac-battery-charger-26331150.html Replacement charger for your Kärcher window vacuum. This replacement charger is suitable for all models of Kärcher window vacuums. Replacement charger for your Kärcher window vacuum. 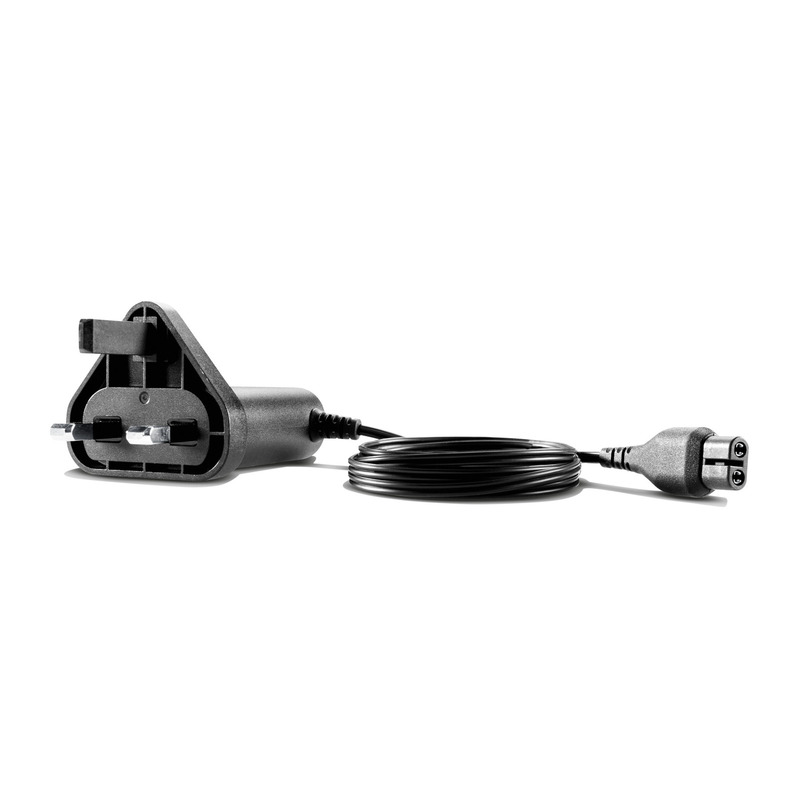 This replacement charger is suitable for all models of Kärcher window vacuums. This replacement battery charger will work with any Kärcher window vacuum model. A useful replacement charger if your original charger goes missing. Window Vac Battery Charger is rated 4.9 out of 5 by 25. Rated 5 out of 5 by Happy customer from Replacement of charger I appear to have lost. The charger was well packed and was exactly the one I required. I can now use my window vax once again. Rated 5 out of 5 by chrisskiff7 from the speed that I can clean my windows now I bought window vac last yea, was so delighted,, I bought my four children one each last Christmas, they are as pleased as I am. Rated 5 out of 5 by NurseNit from Excellent product and excllent price! new charger for my karcher window vac . I would highly reccomend the Karcher vac not only for drying the moisture off the windows following cleaning, but also for removing the moisture in the bathroom after a shower which keeps the tiles etc looking like new and preventing mounds etc from discolouring the grout etc. Rated 4 out of 5 by Annie P from Quick and easy to use. I've had mine for a few months and I'm really pleased with it. Easy to use and very effective. A few smears that I have to go over with a cloth afterwards but on the whole I'm very happy with it.